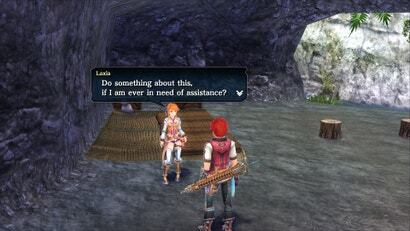 Ys 8: Lacrimosa of Dana is a great action role-playing game marred by a shoddy localisation. Following fan outcry over grammatical errors, inconsistencies and typos, NIS America announced today it's doing the whole thing over again. If you were looking forward to the English PC release of Ys VIII: Lacrimosa of DANA later this week, bad news. It's not coming out, and we're not sure when it will be coming out either.